Dry Needling and Acupuncture: What’s the difference? 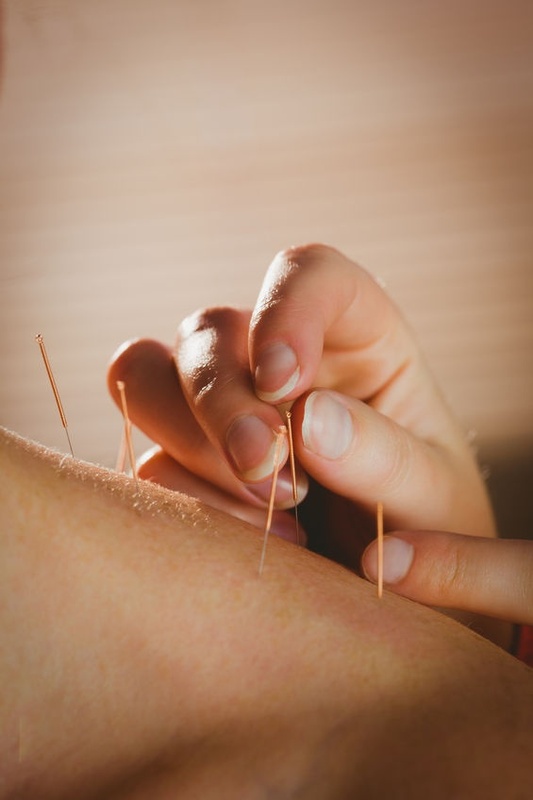 In recent years there’s been a fiery debate gradually building between licensed acupuncturists and physical therapists, and that is, what are the differences between dry needling and acupuncture? If you’re asking yourself, “dry what?” don’t worry, it’s a relatively new term to the western medicine wheelhouse. In a nutshell, both practices involve inserting tiny filiform needles into patients. Acupuncturists, for example, use these needles to treat a whole slew of ailments, including muscle and acute pain, emotional issues, digestive disorders, and headaches to name a few. Physical therapists practicing dry needling, on the other hand, use the needles in a way that primarily targets trigger points to treat muscle pain. People nationwide are seeking alternatives to addictive prescription drug treatment for pain like never before, giving rise to acupuncture’s current popularity. It’s safe, noninvasive, and hugely effective, all factors which have made more traditional western medicine practitioners stand up and take notice. The problem is, becoming an acupuncturist is no easy task as it takes roughly the same amount of time to get licensed as any other high-level medical profession; a point which brings us to dry needling. Unlike acupuncture, which is a highly specialized practice concentrated on whole body treatment (and takes many many years to perfect), dry needling is meant to only be used for the treatment of muscle pain and can be taught to a physical therapist in a matter of days. Apart from the quick training period, dry needling has become very attractive to the physical therapy world in recent years for several reasons. First off, many physical therapy clinics are presenting dry needling to their patients as a more relatable western version of acupuncture. 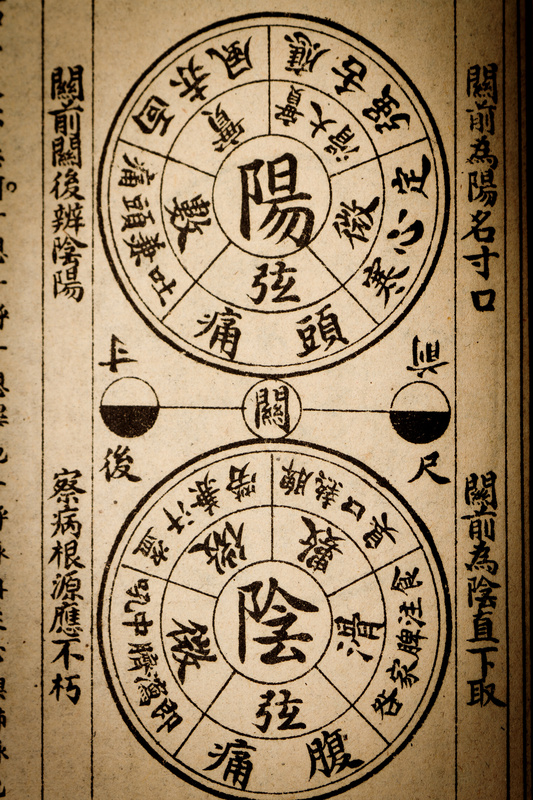 For the patients who find eastern Chinese medicines intimidating or confusing, this can be comforting (however untruthful). There is also the case of insurance coverage. Although insurers who cover acupuncture are growing exponentially by the day, it’s not even remotely close to the number of those who cover physical therapy treatment nationwide. So essentially, this repackaging of dry needling as acupuncture by physical therapists is an intentional act to confuse patients about the true nature of their treatment in order to take advantage of their insurance coverage. This practice is not only dishonest, it’s also incredibly unsafe. Here’s another way of looking at it. Many young kids get into baseball by first playing tee-ball, right? It has all the same rules of baseball but it’s much slower, safer and simpler. It goes without saying you would never take a kid from a tee-ball game and plop him down at home base with a bat in his hand to play a game of baseball with adults, or that is, not until said kid has put in the years and practice to do so responsibly and safely. Same goes with acupuncture and dry needling. In a nutshell, both practices involve inserting tiny filiform needles into patients. Acupuncturists, for example, use these needles to treat a whole slew of ailments, including muscle and acute pain, emotional issues, digestive disorders, and headaches to name a few. Physical therapists practicing dry needling, on the other hand, use the needles in a way that primarily targets trigger points to treat muscle pain. 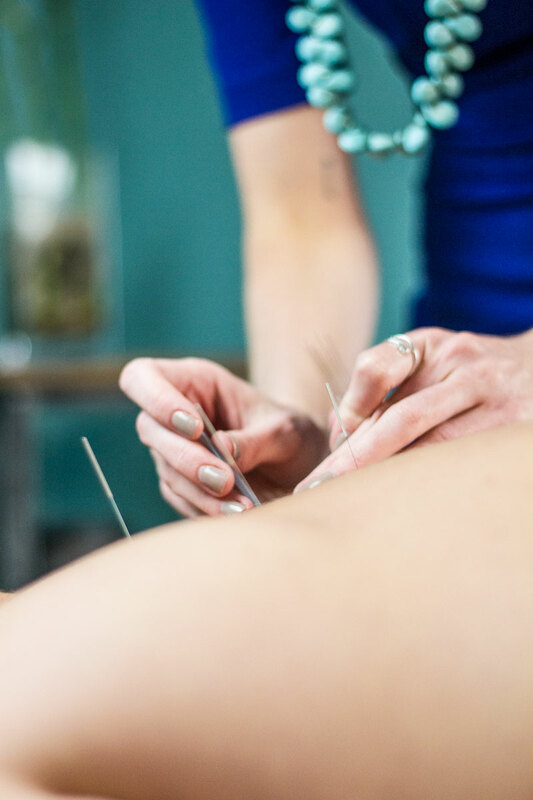 The important thing to recognize when considering dry needling or acupuncture is that you are receiving the appropriate treatment for your pain and/or symptoms. Acupuncturists are taught dry needling or “trigger point needling” in the nearly 4,000 hours of training required for a certification. This is why it is vital to verify that a practitioner using needles is a licensed acupuncturist. Whether the issue is chronic or acute problems or you simply just want to find ways of healing without prescription drugs, contact a professional at On Point Acupuncture for a consultation today. Most injuries require treatment one to two times weekly. We will re-evaluate after six treatments. Cupping is an ancient form of healing used for pain, colds and flus, fevers, muscle tension, and more. Ashiatsu massage is a 3,000 year old Eastern practice which focuses on back pain. These treatments do not use needles or “taps”, but acupressure (gently massaging acupuncture points), and other tools. There are no two ways about it, Yoga is beneficial for counteracting anxiety, depression, back pain, and more.